← Forensics: Police Discover Oregon Cold Case Killer Was Executed By Texas In 1999. Take a look at this short op-ed about how the highest US court handles junk police forensics. This time the subject is dog sniffing dogs as probable cause for the police to ransack your house. Lawyers need more Science 101 in their training. 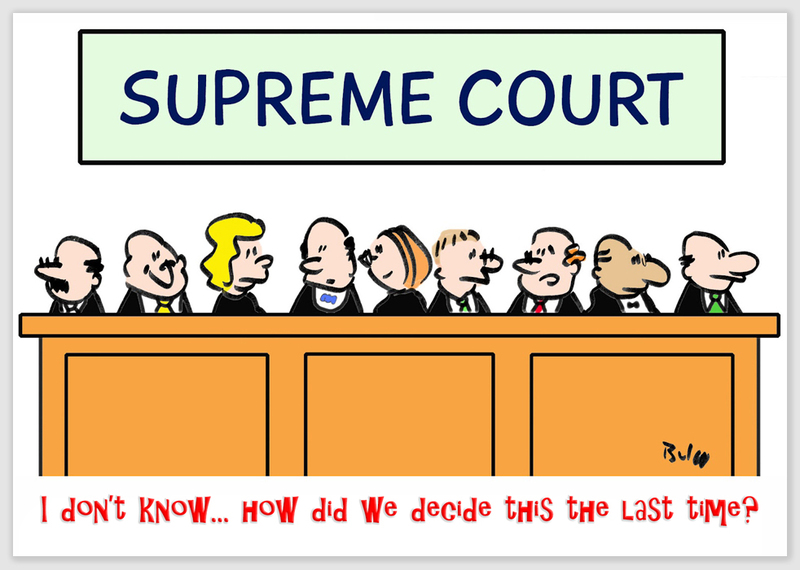 Unfortunately, they only learn about “stare decisis.” (AKA: don’t change from the past). This entry was posted in Uncategorized and tagged bad police forensics, forensic examiner error, Forensic science, junk forensic science. Bookmark the permalink.